Burnley FC Women is an English Women’s football club based in Burnley, Lancashire. 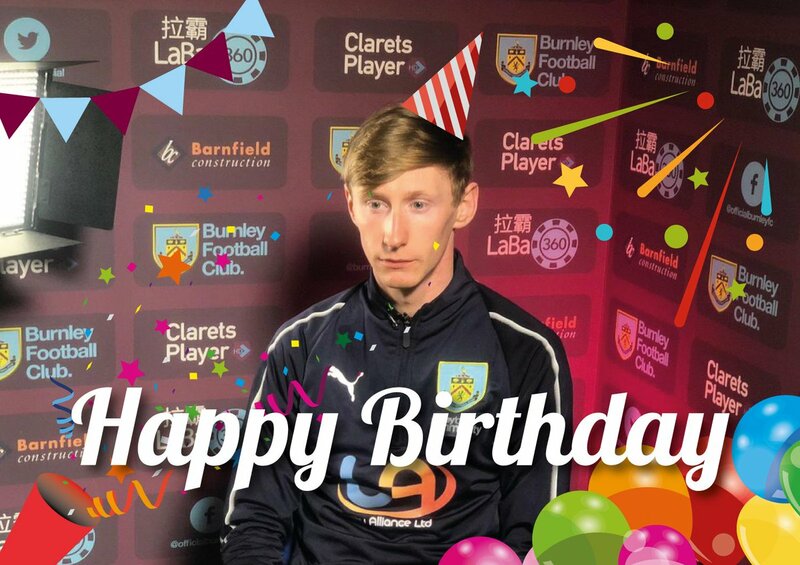 The club was established in 1995, now operated by Burnley FC in the Community, Burnley FC Women provides elite training and development to players from under 6 to Senior Women’s teams. 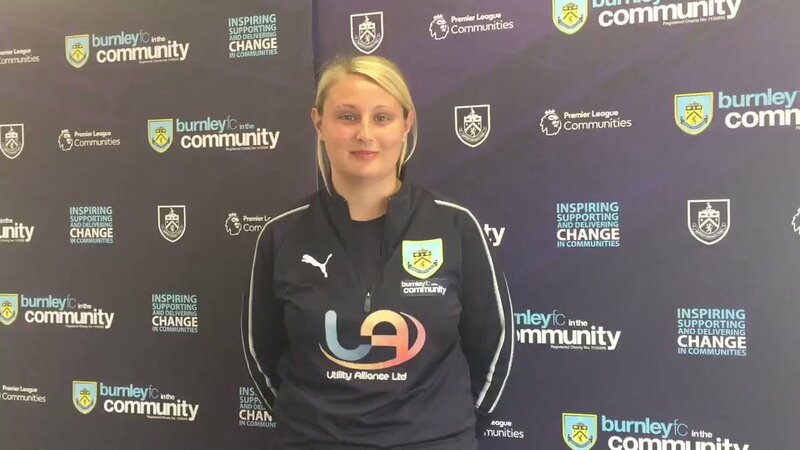 Forming part of Burnley FC in the Community’s Female Football programme, qualified sports coaches provide a professional environment for players to engage in the beautiful game and offers opportunities for females to learn and develop. Burnley FC Women junior sides compete in various leagues across the county including the North Valley and Burnley Unity League. With competitive teams from under 11’s to open age, there are plenty of opportunities for youngsters to take part in regular, competitive football every week. At the end of the 2017/18 season the Burnley FC Women First Team were promoted to the FA Women’s Premier League Northern Division 1. The title win will see the side compete in the Women’s FA, for the first time. Burnley FC Women has seen significant change over the last year. In May 2018, Burnley FC Women was officially rebranded with the new name, logo and website designed to highlight Burnley FC in the Community’s commitment and vision for female football at the club. It’s an exciting time for Burnley FC Women, take a look around our new website and join us on the journey. 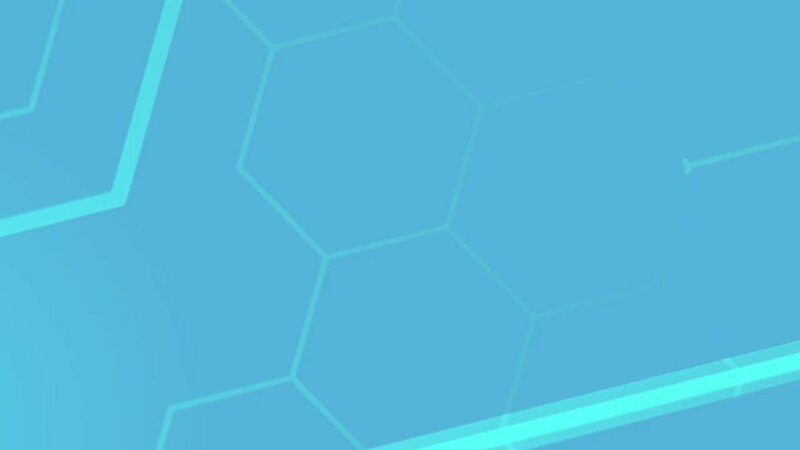 To find out more information about BFC Women, please get in touch with our team today.